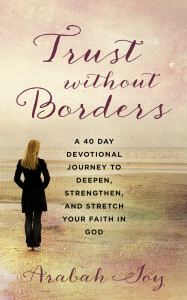 Bible journaling has come en vogue over the past several years as a way to creatively express our worship to God. 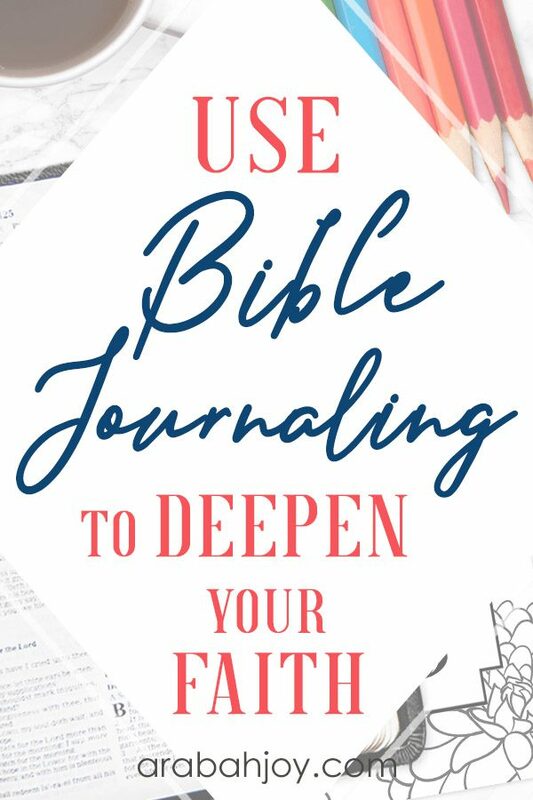 While it’s easy to get caught up in how to do Bible journaling, the point of journaling is to focus your heart and mind on the Scriptures, allow the Lord to speak, and express your response and worship to Him in return. 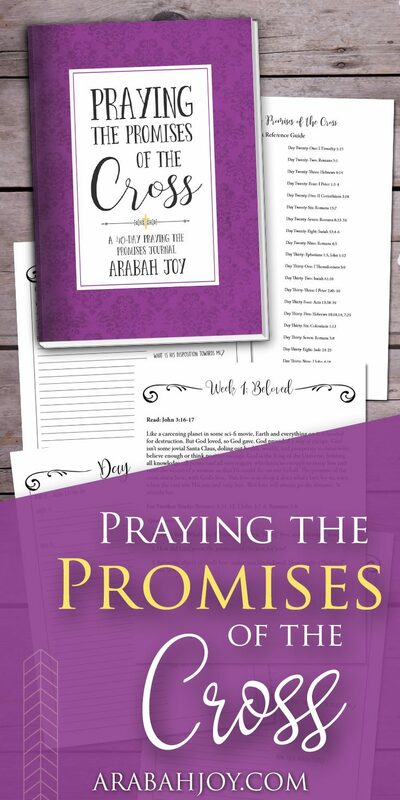 In this post, I’m going to share a variety of Bible journaling ideas and tips, as well as share easy ways to get started with examples and resources. I’ll even share why you may NOT want to do Bible journaling. 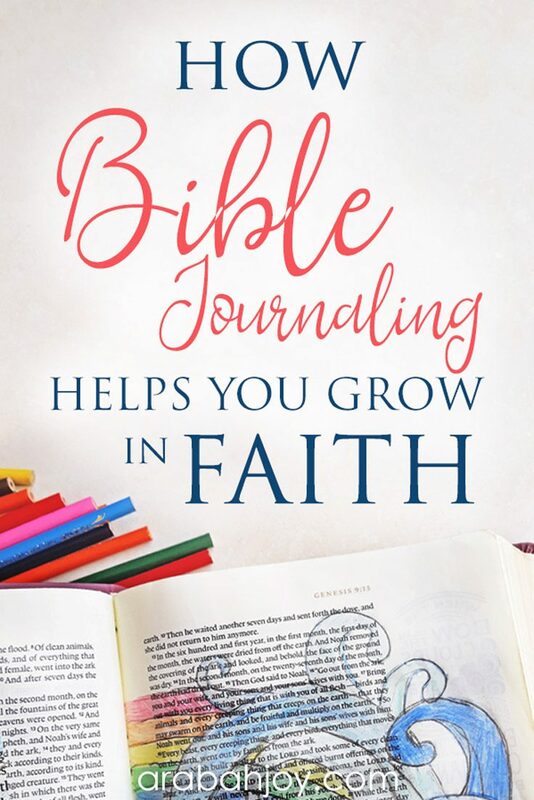 This post is comprehensive and packed full of goodness so if you are wondering how to get started with Bible journaling, you’ll want to hang out for awhile! How to start Bible journaling: For Beginners- If you are wondering how to get started with Bible journaling, this post gives a simple method with tools to begin. 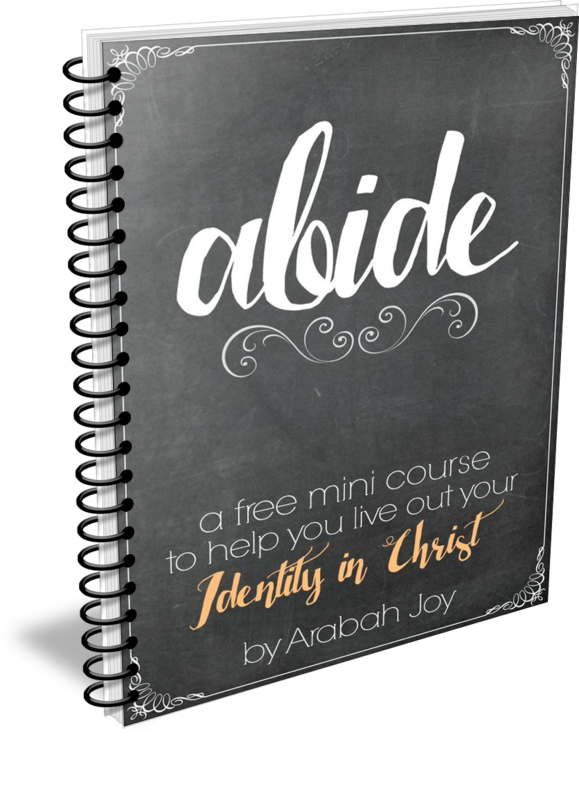 Easy Bible journaling for the non-artist- Bible journaling isn’t just for the artists in our midst! You needn’t have the beautiful Pinterest worthy pages- it’s for everyone, and here are some tips for the non-artist. 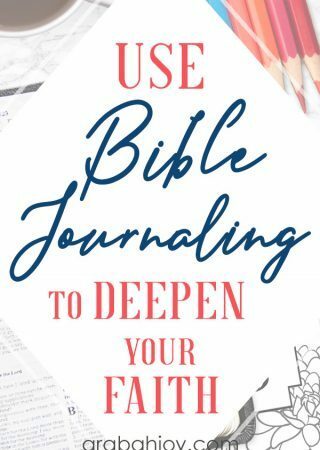 5 Steps to Bible Journaling for Beginners – Did you know that you can still do Bible journaling even if you feel like a non-artist Bible journaler? Use these 5 steps to Bible journaling for beginners. Ultimate Bible Journaling Glossary – This Bible journaling glossary will help you understand traditional Bible journaling. 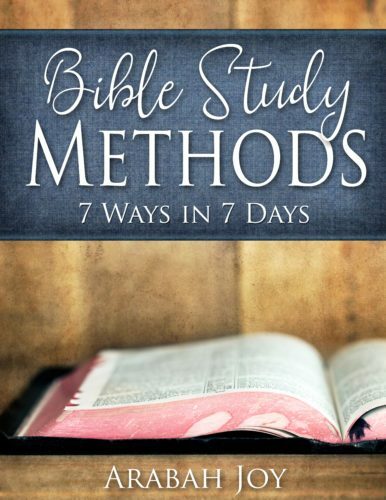 Learn Bible journaling terms & be prepared to start Bible journaling.